The inclusion of the T-100’s is a welcome addition. I would have, however, liked to see a soft carrying pouch included – as this makes it easier to carry around. Nevertheless, the overall packaging and accessories are good. 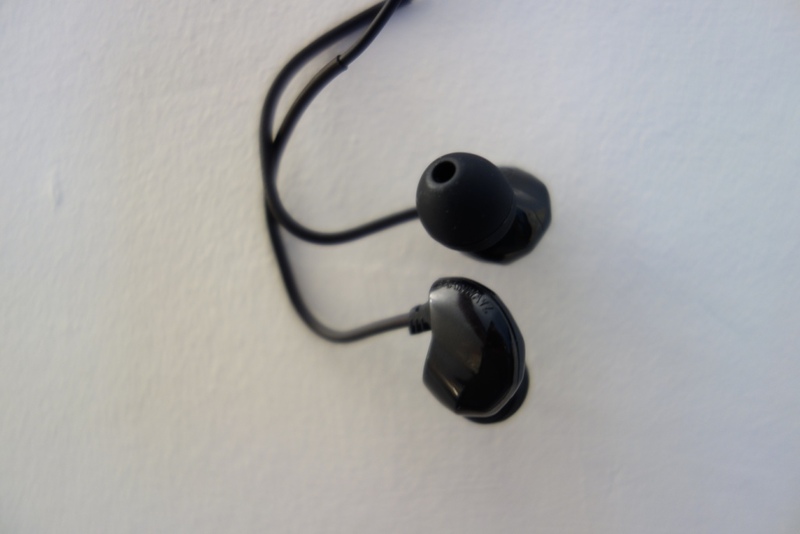 The earphones are terminated by a slightly off-angle gold-plated 3.5mm plug. 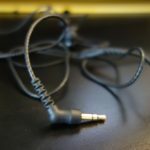 The cable itself is durable and has barely any microphonics (cable noise), as the B200’s are worn over-the-ear. Unfortunately, the cable does get tangled rather easily and due to the nature of braided cables, can be rather annoying to untangle. 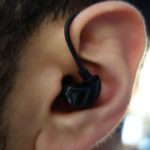 The earphones have a left and right indicator found within the earphones, and a soft ear-hook that holds them firmly in-place. They are incredibly lightweight, which makes them really comfortable to wear for long listening sessions – at times you feel they’re not even in! In terms of isolation, they do a reasonably good job, given their physical size, and this is bettered when used alongside the Comply T-100 foam tips. I would have liked to have seen a removable cable and an in-line mic – as they’re going to be predominantly used on-the-go with a mobile phone. On the downside, there’s no in-line mic or removable cable, which I might have expected to see at this price point. At first glance, I thought these were yet another dual balanced armature earphone on the market. But as soon as I got to hear them, even without any burn-in I was immediately impressed. The sound competes with the DUNU DN-2000J, arguably one of the best universal earphones for under £300. The B200’s have a clear mid-range, an impressive low-end extension and an incredible soundstage. The lows extend well – there’s ample amount of sub-bass rumble and the mid-bass slam is incredibly tight, clean and precise. It’s surprising how well these two drivers work together to deliver a prominent, yet not overpowering bass response. Just as the best universal earphones I have heard – the Audeo Phonak PFE232’s ability to deliver incredible bass for a dual BA earphone. The mids are forward-sounding, with plenty of energy and accuracy. Unlike many of its competitors that have a pushed-back, recessed mid-range, the B200’s present it with such accuracy – which left me jaw-dropped. Its highs are arguably its weakest asset – despite having a good sparkle and shine, they are slightly rolled off at the top end, but take noting away from its prowess – they’re still amazing. The soundstage took me by surprise. The B200’s have an open, wide and deep soundstage, which leads to an incredible instrument separation and overall imaging quality. I can’t stress how well the B200’s accomplish this – beaten by only the DN-2000J’s that have slightly better depth and space. 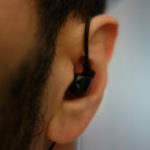 I can’t quite believe how good the B200’s sound and given their price tag of £150 (or less when on sale) – these are quite simply the best earphones under £200. 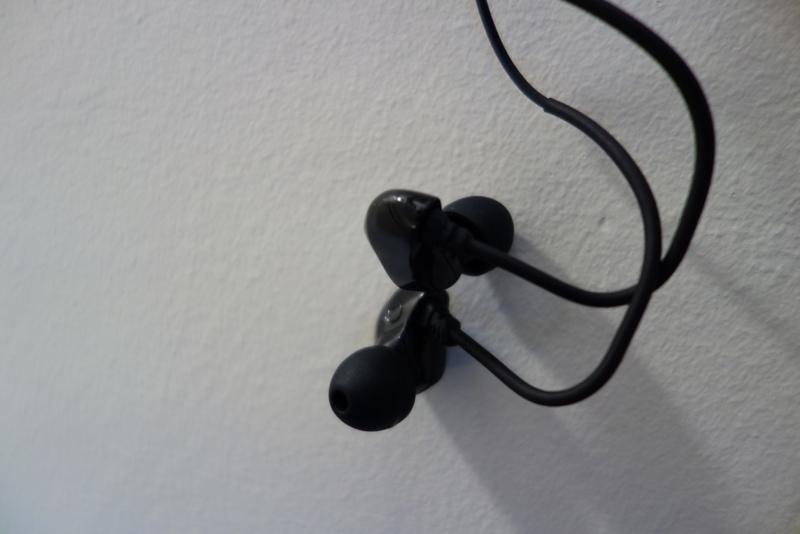 They’re not quite flawless, but they’re a stone throw away from being one of the best universal earphones out there. 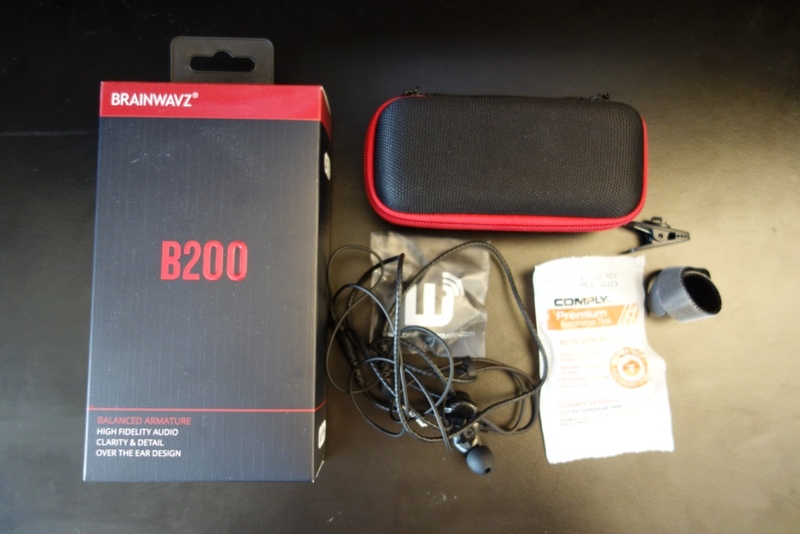 If you’ve got a budget of £200 (or even £100 at the time of writing) – look no further than the Brainwavz B200 – you’ll love them, guaranteed. 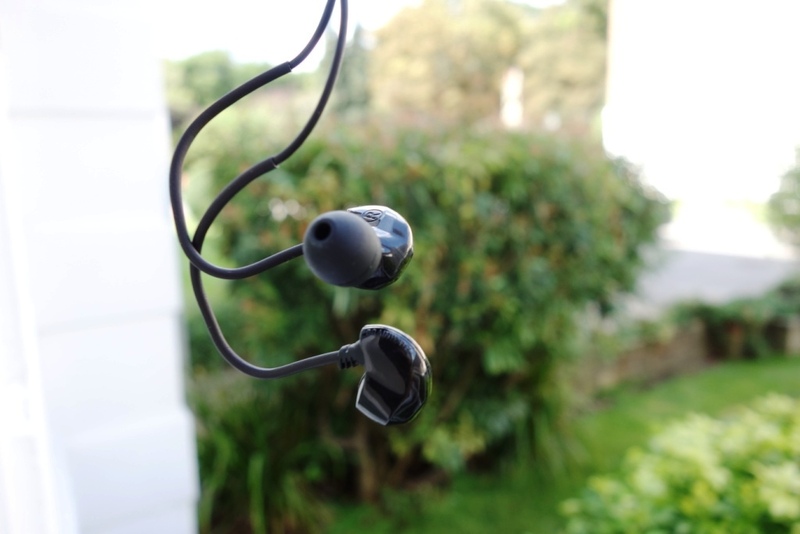 Nice review, I messaged you via YT a short while back talking about budget IEM’s but since have decided i need to look at slightly better options and need to decide on either these B200’s or the DUNU Titan 1’s. it looks a tight decision the glowing reviews don’t make it an easy one to distinguish. However having owned tried and tested both, and after watching your reviews on this and other tech I’m confident you can give me an accurate answer. I am looking for a dynamic punch to the lows without being bass centric, energetic and lively mids with a controlled but sparkly high. I would love that to be enveloped in a nice wide soundstage so I suppose the question is which of the 2 are the best? I’d say the Titan 1 has a punchier, louder bass and a slightly deeper soundstage. I am truly torn between these 2 units. If i had the money i would get both I think. I seem to remember in the Titan 1 YT review you likened the earphones to be comparable to a very much more expensive set. I definitely am looking for a nice energetic set of phones that will show life compared to the slightly muffled and muddy IE6’s i still use. I won’t complain these old sennys have truly lasted the distance, but I need to box them now. thanks for your thoughts, I’ll opt for the DUNU titan 1 I think. Well I think the Titan 1 will serve you best between the two, for what you’re looking for.